Since I adopted our first English lab when I was in veterinary school 30+ years ago, my husband and I have developed a deep respect and appreciation of the breed. 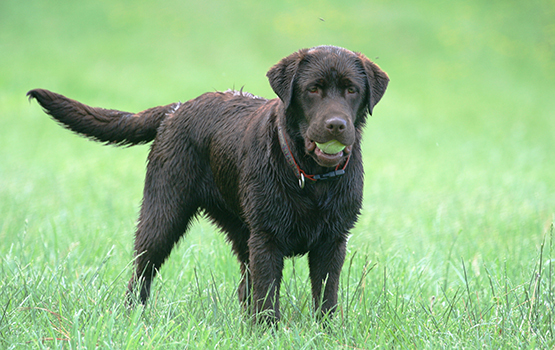 Their temperament, intelligence, and trainability make them excellent companions in the home, show ring, or field. 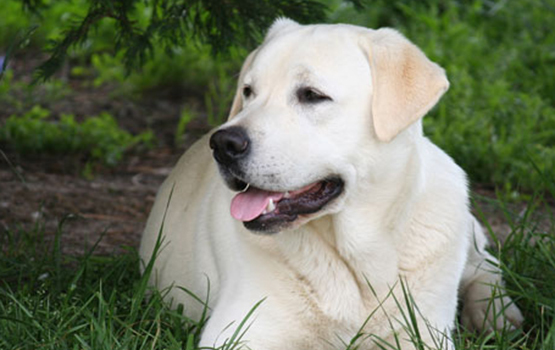 In my veterinary practice, I see all types of temperaments of Labradors, both good and bad; therefore, at Hurley Labradors we strive to maintain English type labs with loving temperament and soundness being the top priority. 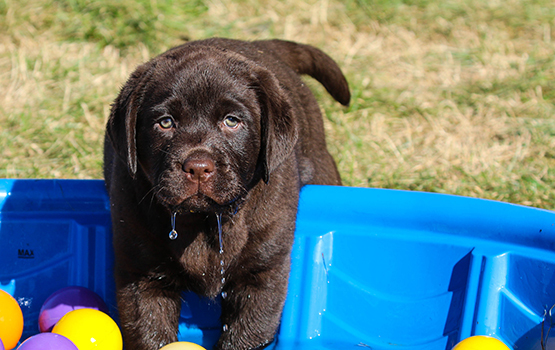 Our puppies are raised with our family, in the home, and given the best possible care from the day they are born. 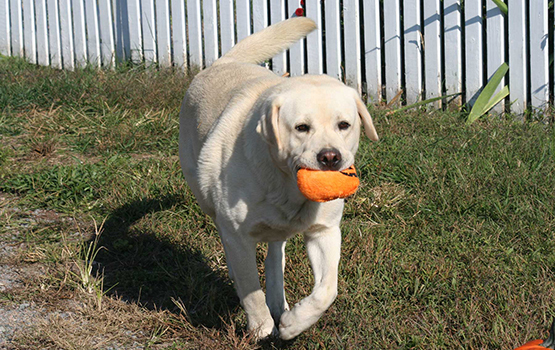 We hope you enjoy our labs as much as we have!